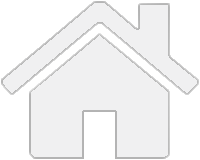 There is 2 years warranty on all products according to danish law, unless other specified. Undamaged items can be returned and refunded within 30 days of purchase, please return in original package. 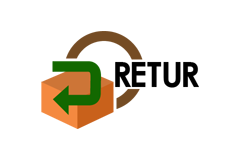 Please use our return system to create a return case.